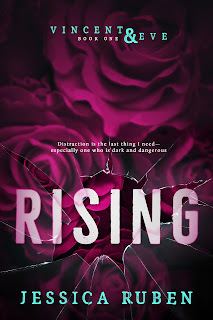 Check out this new excerpt for RISING! 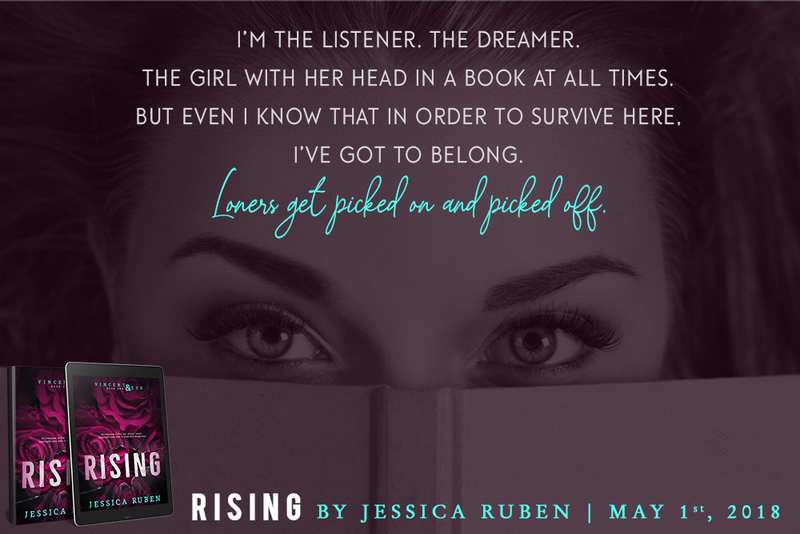 I’m so excited to share this excerpt from RISING with you today! I hope you enjoy it! Wow! 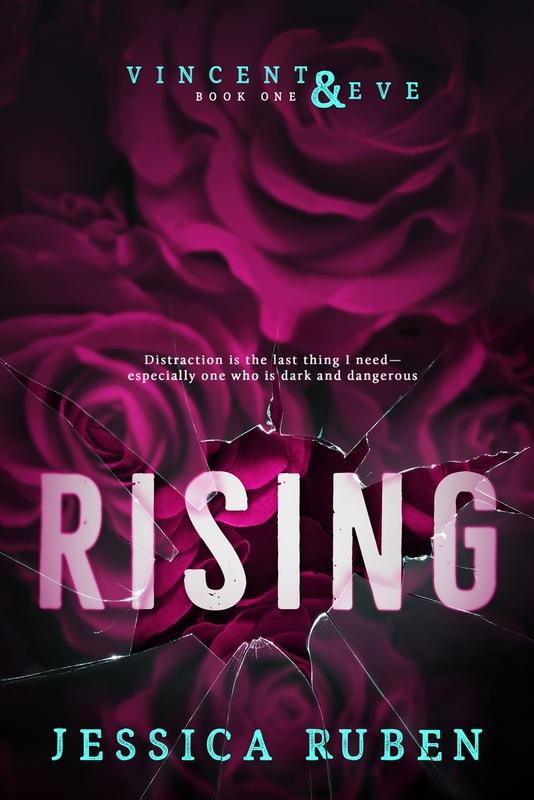 Gripping! It had me on the edge of my seat, wondering what was gonna happen next! Just amazing!